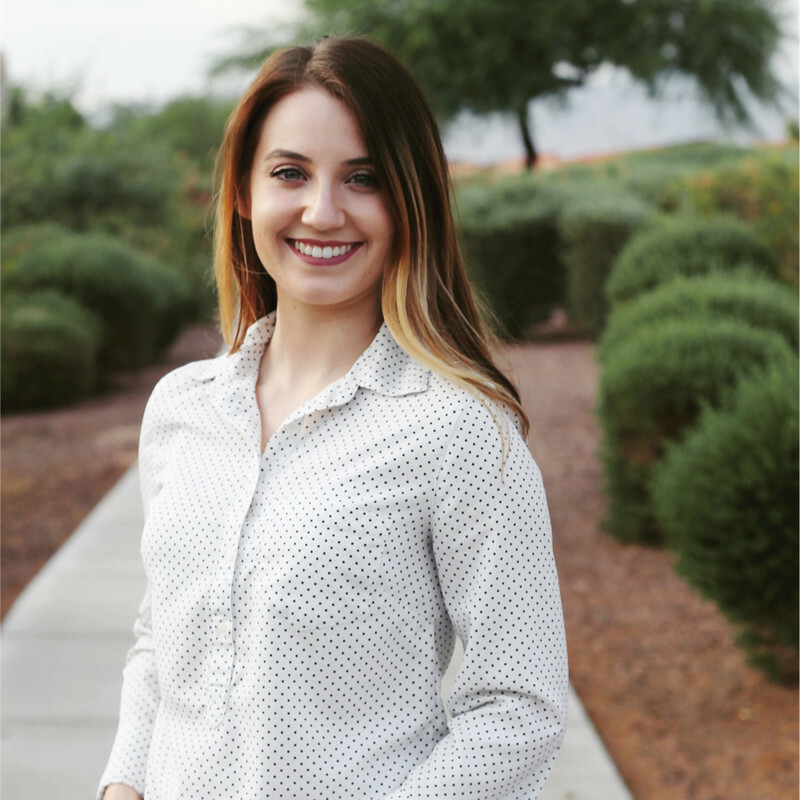 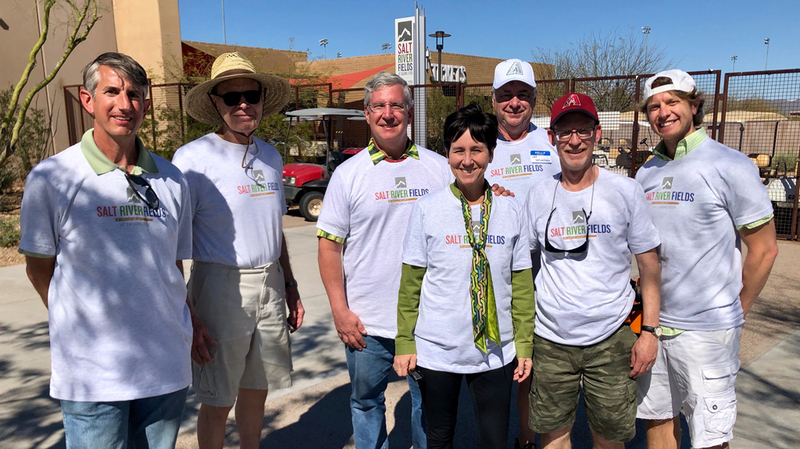 AZ Valley of the Sun volunteers on Give Back Day at Salt River Fields on March 17, 2019! 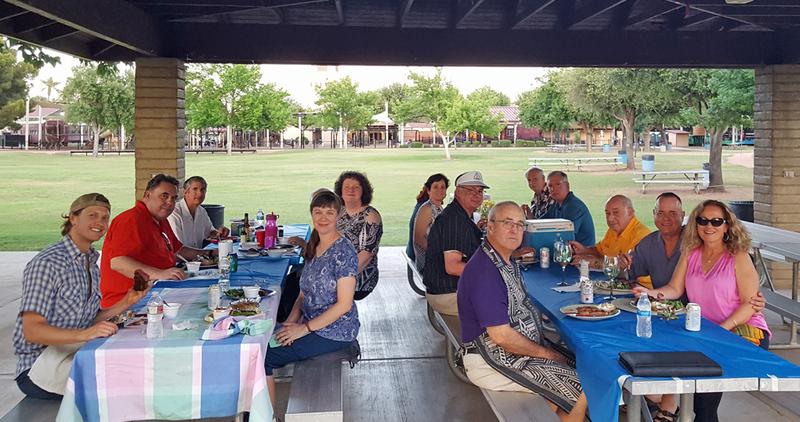 Our chapter enjoys a beautiful evening at Annual Spring Social: Steak Fry April 19, 2019 at the the Railroad Park in Scottsdale. 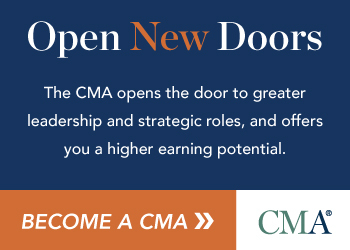 Click to register or find out more. 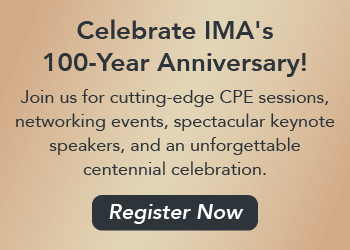 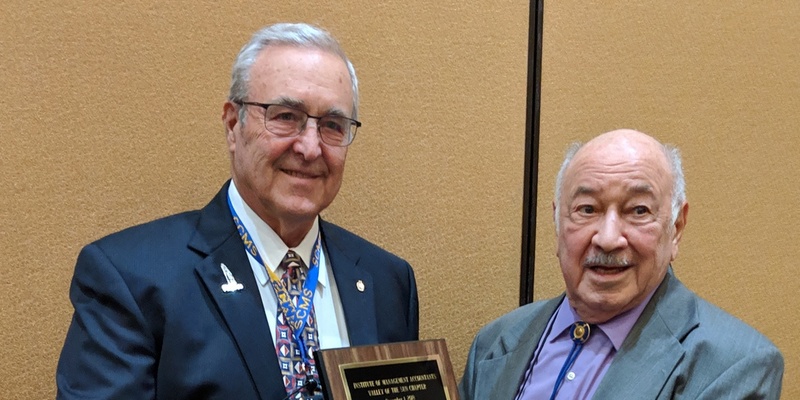 IMA Conference 2019 - Chapter Competition - Are you going to ACE19?